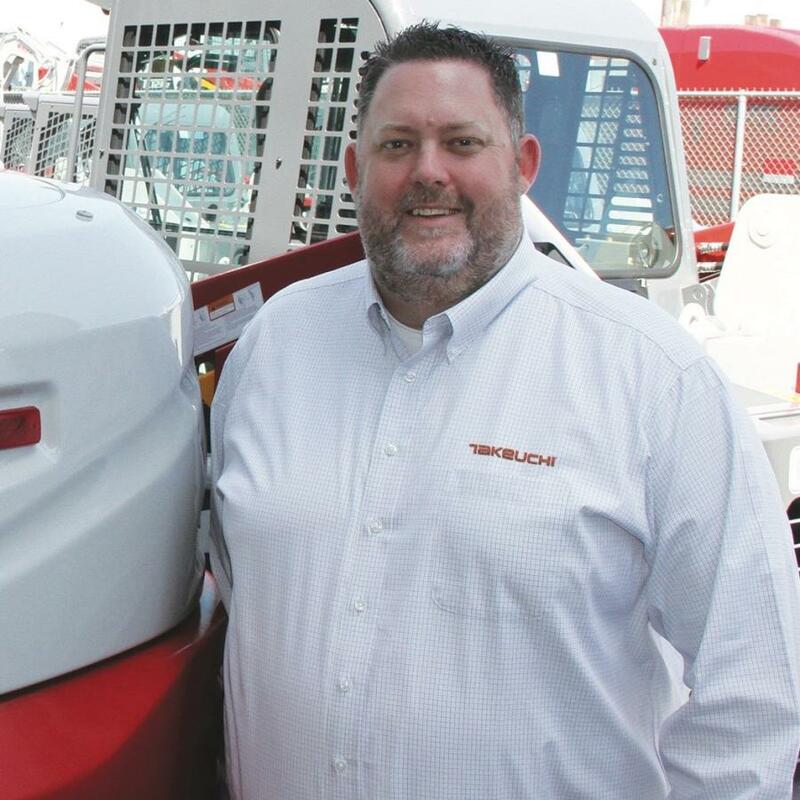 Takeuchi-US has introduced Todd Granger as director of dealer sales, effective immediately. Based out of Takeuchi-US headquarters in Pendergrass, Ga., Granger will be responsible for all sales activity through the company's North American dealer sales channel. Granger brings more than 10 years of rental and construction industry experience to this position, including prior employment with Takeuchi as a regional business manager. Most recently, Granger served as the vice president at APT, an Atlas Copco company, where he oversaw sales, marketing and customer service functions. The move comes after former director of dealer sales Kim Robinson was appointed to a newly created position at Takeuchi as director of dealer development.